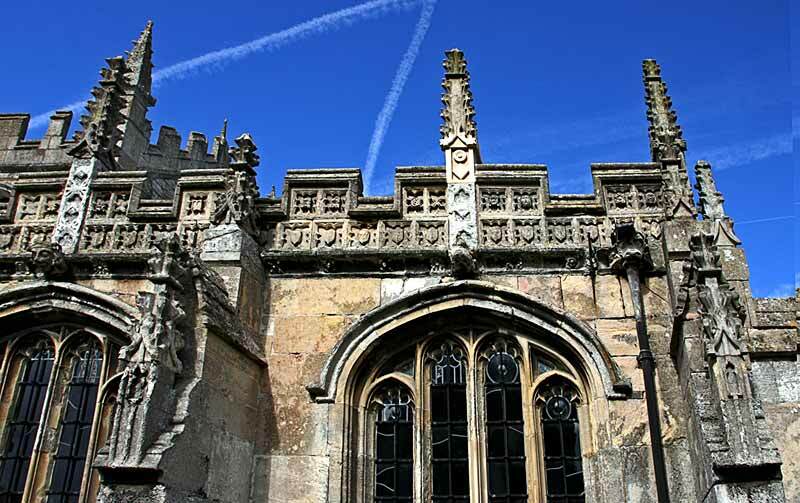 Further information on the interior of the Meering Chapel can be found on the Fittings page. 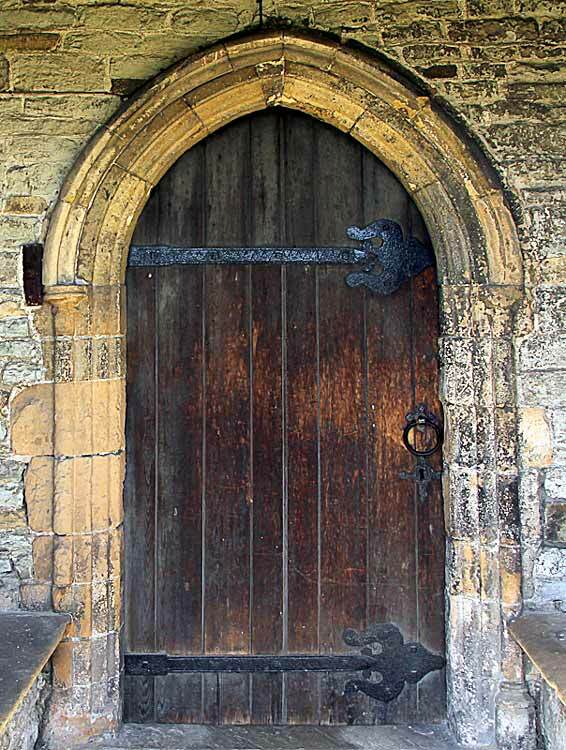 Tower arch C13th with medieval steep-pitched roof line visible on interior wall, probably also C13th. 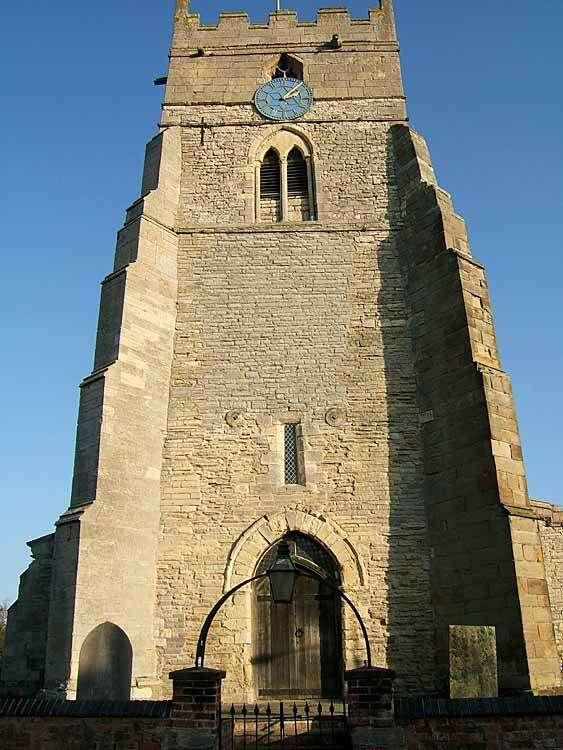 The upper belfry stage of the tower contains a single truss of what appears to be an Elphick 'H', Pickford Group 1. variant viii, form bell frame. This is a rare design and the only example known in Nottinghamshire. Unfortunately, when it was examined in 2017 it was found to be unsuitable for tree-ring dating. 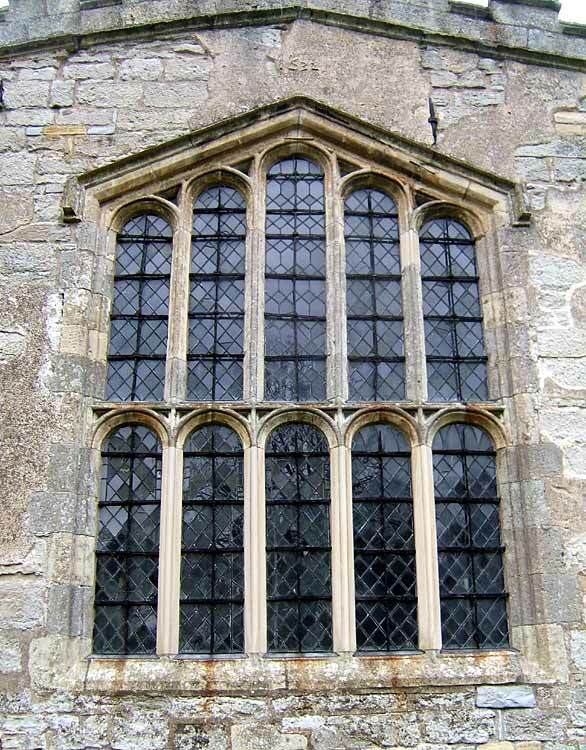 The frame at Cold Waltham in Sussex, of comparable form, dated to the mid-C13th. 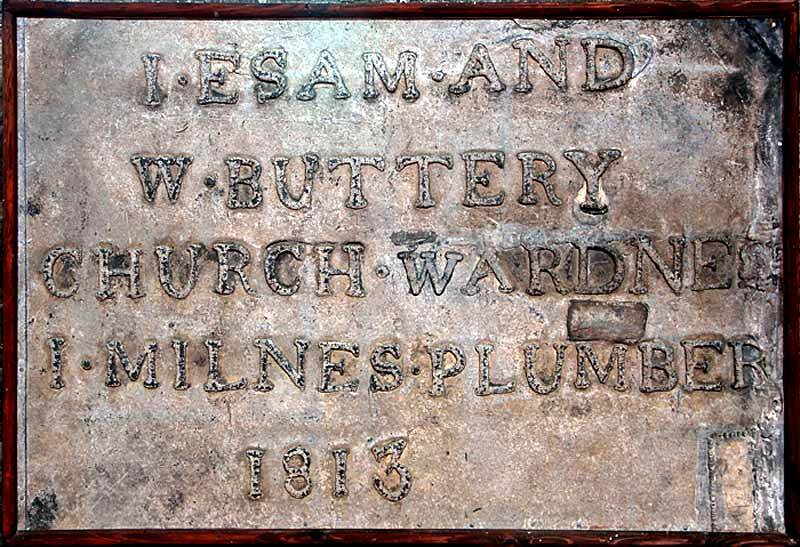 (1) Slab re-used as the internal lintel of the west window of the south aisle (now behind the organ). Incised design, round-leaf bracelet cross with ball at head of shaft; possible hint of emblem (shears?) on right. Base concealed. 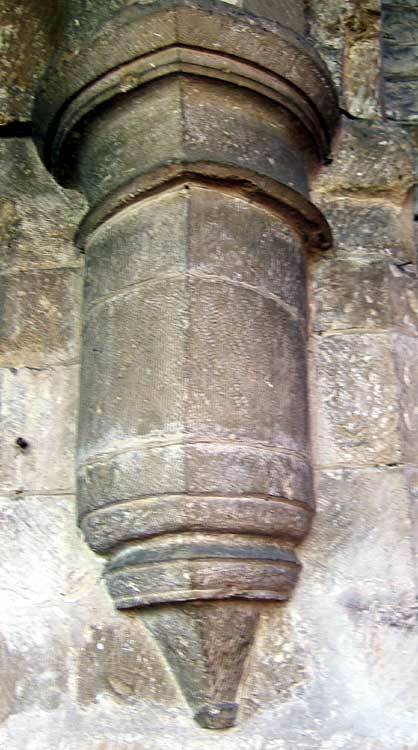 (2) Part of slab re-used in base of western respond of south arcade, outer order on south side. Incised round-leaf bracelet cross, part of head. 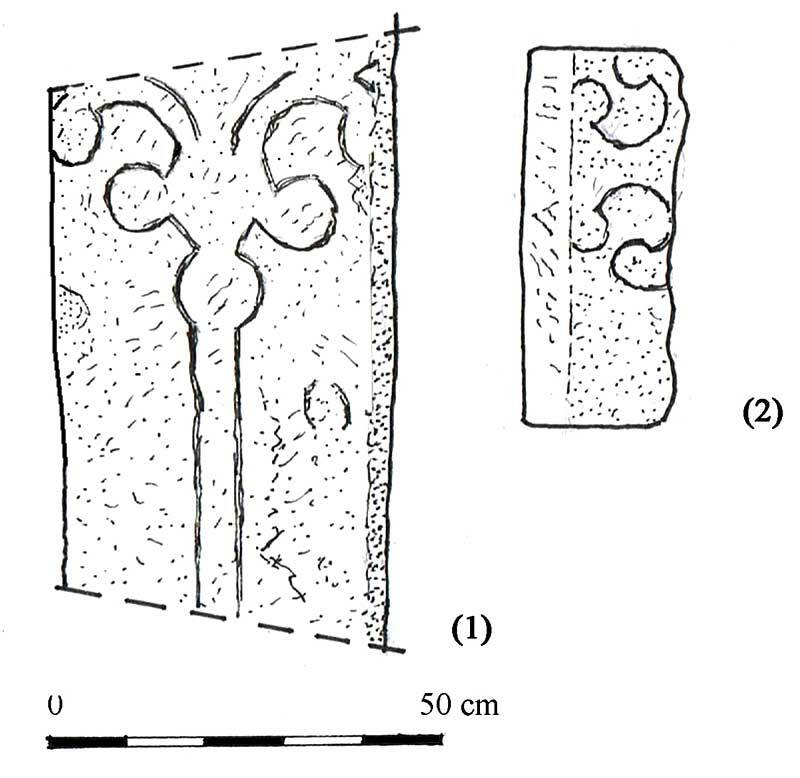 Descriptions and drawings of the cross slabs courtesy of Peter Ryder. 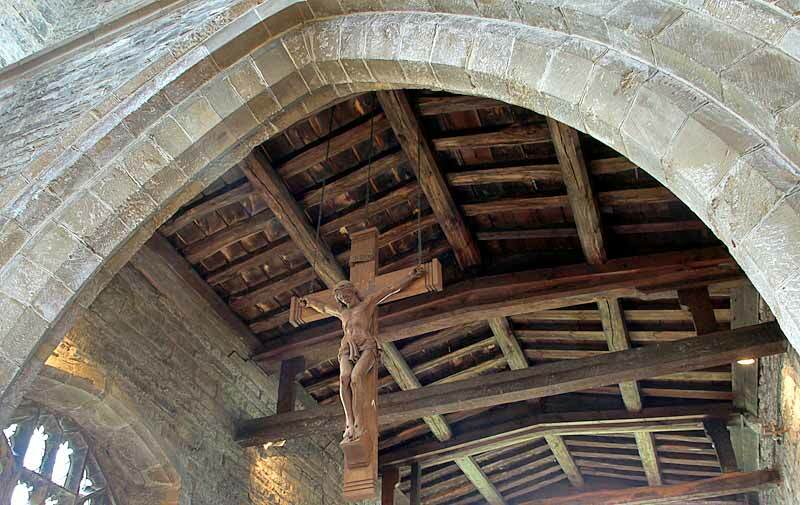 Main Double tie beams on octagonal corbels with king posts and raking struts, principal rafters, side and ridge purlins above. Restored, largely perhaps 1932. 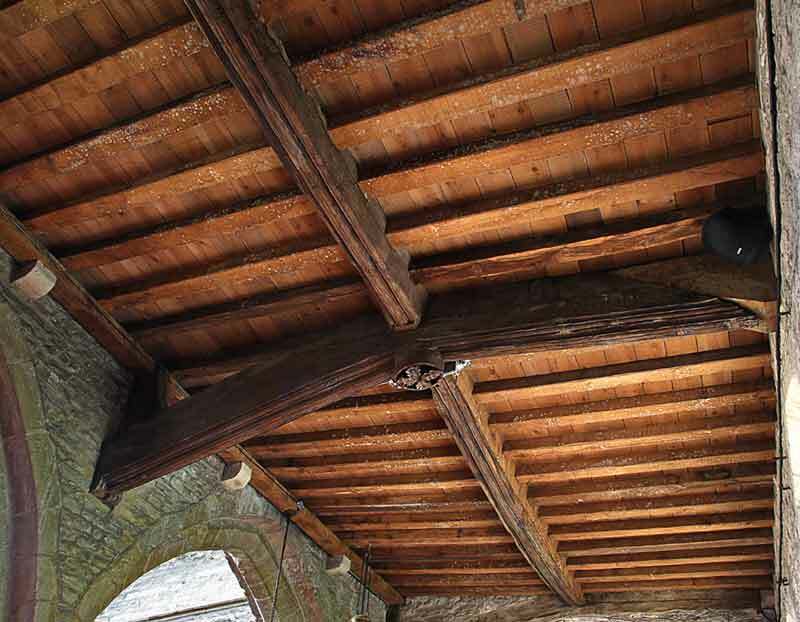 Restored C15th roof with medieval cambered tie beams above and later straight ties below, with struts to support the earlier ties; one has moulding. Ridge and side purlins, moulded rafters. Large cross-ties with diagonal bracing, rafters, and timber wall plates. All probably 1902-3. 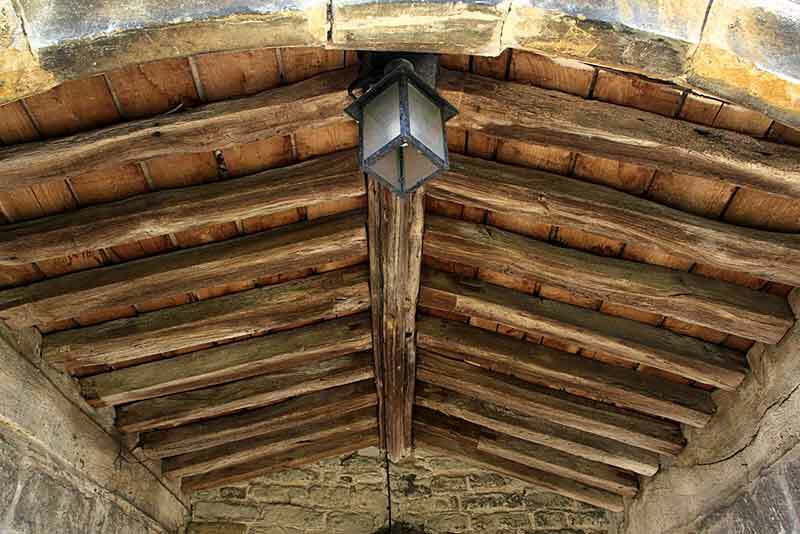 C19th lean-to roof with C15th moulded tie beams, moulded ridge and foliate bosses. 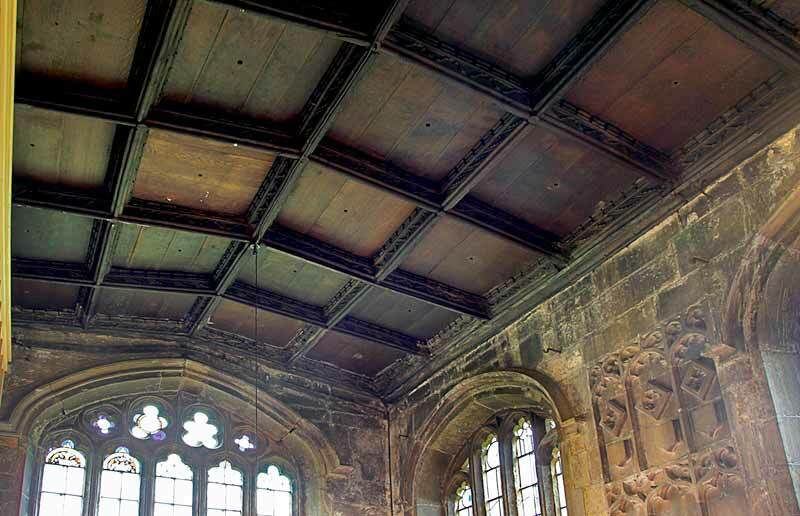 Mering Chapel: panelled ceiling with moulded divides, probably contemporary with fabric, c.1525. 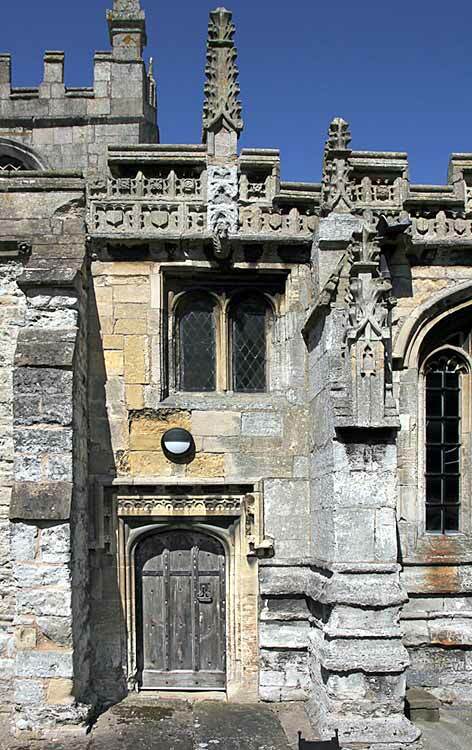 South porch: low pitch C15th roof with moulded ridge and flat cleft rafters. Support timbers to former upper belfry survive, probably late medieval. Upper bellframe: timber, single truss, Elphick 'H', Pickford Group 1.variant viii, form. 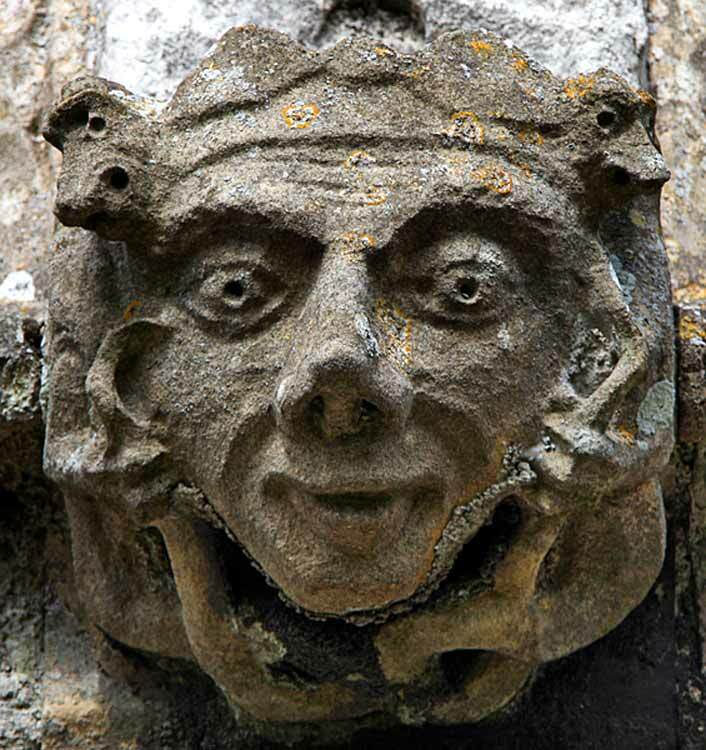 Unique in Nottinghamshire, undated (and not suitable for dating by dendrochronology) but stylistically perhaps C13th. Lower bellframe: cast iron, Pickford Group 8.3.A, John Taylor and Co., Loughborough, 1922. Upper frame scheduled for preservation Grade 1; lower frame not scheduled for preservation Grade 5. Potential for wall paintings None. None. None. Unlikely in ringing chamber. 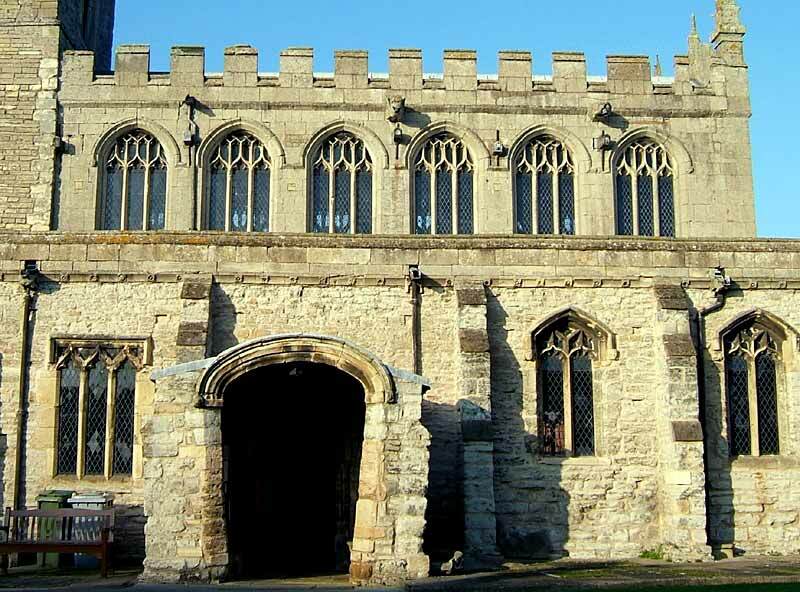 An archaeological watching brief was undertaken on excavations for ground-water drainage in the churchyard to the south of the nave and Mering Chapel in 2001. No report on the findings is available. 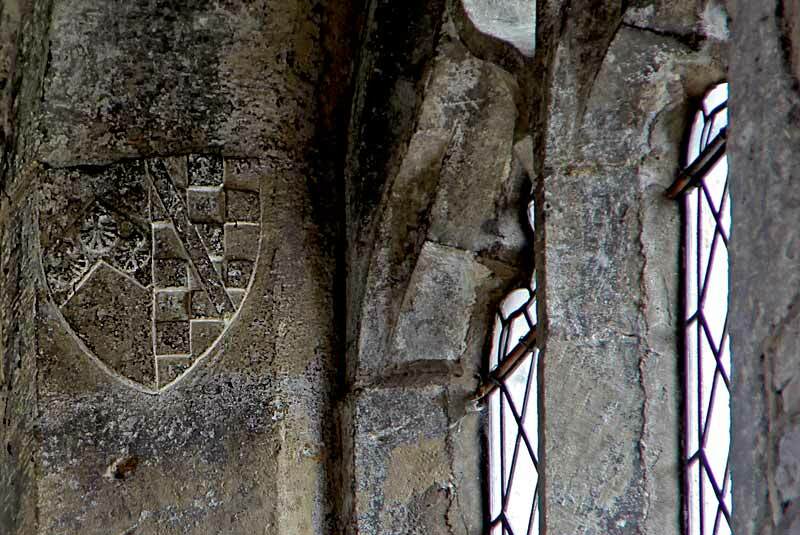 The fabric dates principally from the C13th to c.1525 with restorations of 1902-3 (tower), 1932, 1956-8 and into the early 1960s. 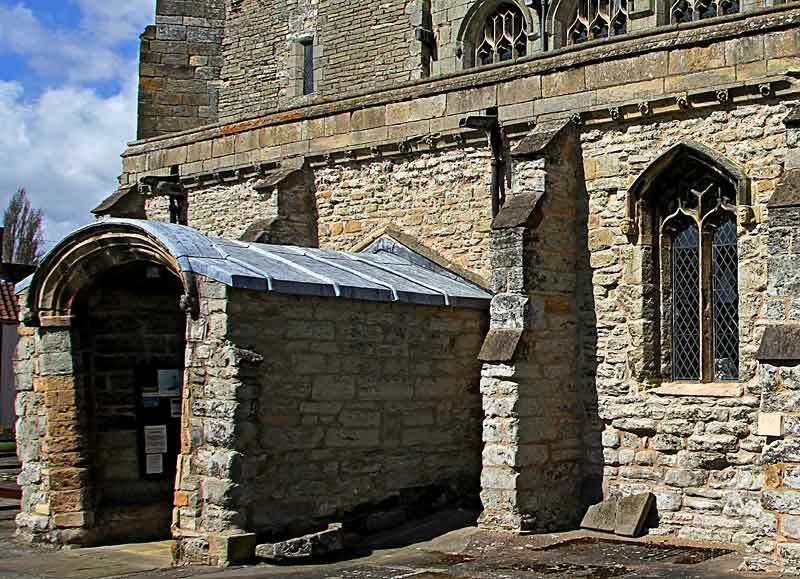 The earliest work appears to be the lowermost courses of the tower which may be of C12th date; the body of the church is mainly C13-C16th with an added chapel, the Mering Chapel, on the south side of the chancel of c.1525. 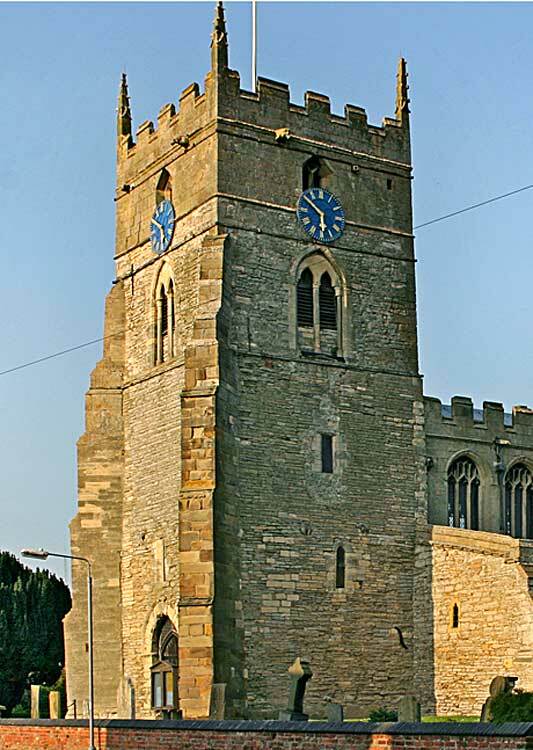 The tower is C12-C16th. The churchyard is rectangular in shape with the church offset into the south-west corner. There are burials on all sides though all grave-markers have been cleared and are arranged ex situ around the perimeter. 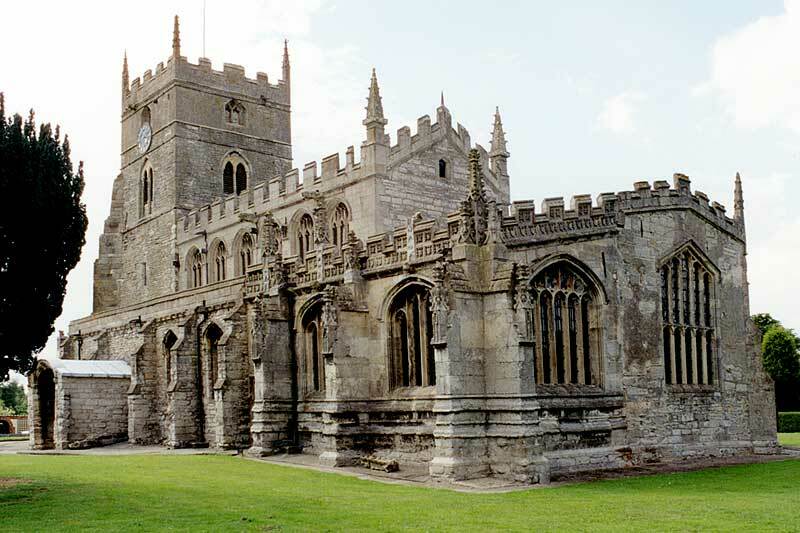 The overall potential for the survival of below-ground archaeology in the churchyard is considered to be HIGH-VERY HIGH comprising medieval construction evidence, burials, and landscaping. 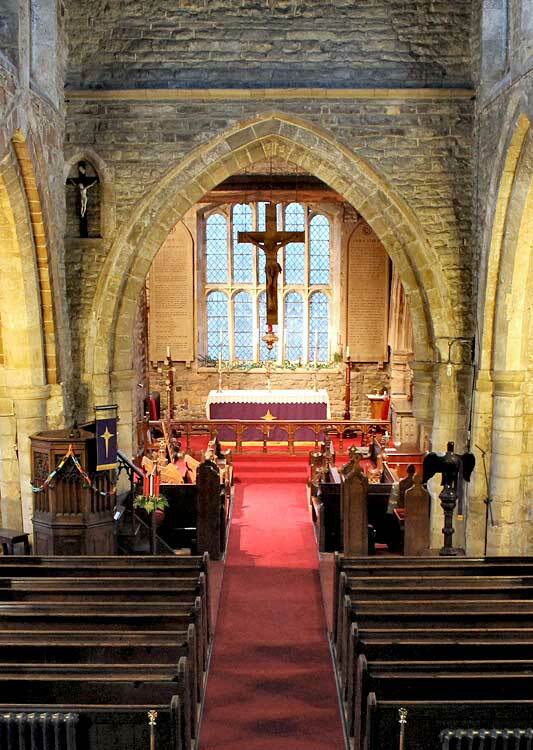 Below the present interior floors of the church it is considered to be HIGH-VERY HIGH comprising medieval-C20th stratigraphy with post-medieval burials. The archaeology of the upstanding fabric is medieval and its archaeological potential is HIGH-VERY HIGH. Exterior:Burial numbers expected to be average. Interior: Stratigraphy under the entire building is likely to be medieval with later layers and restoration evidence. 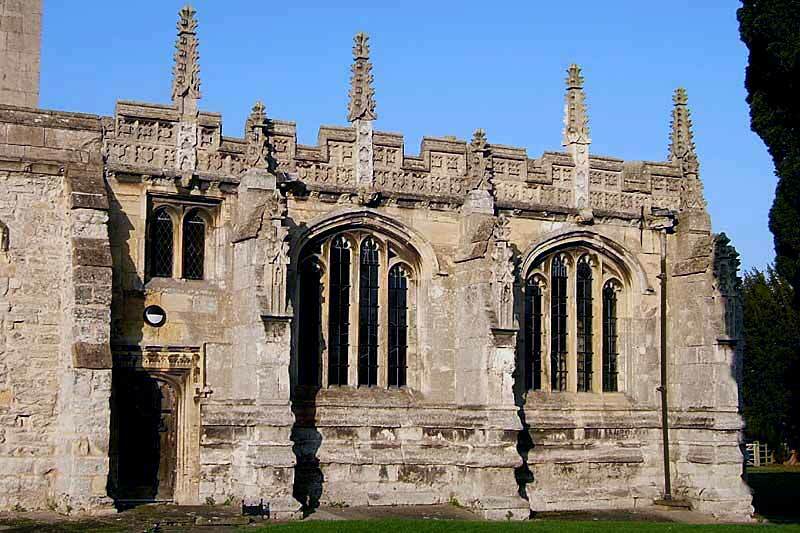 In the body of the church the stratigraphy is likely to be punctuated by medieval and post-medieval burials.